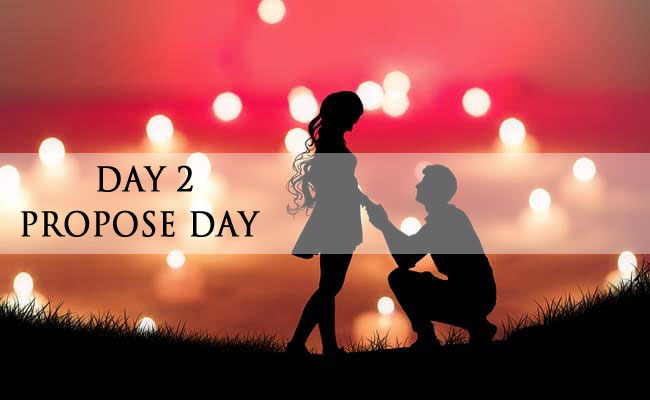 3 Dreamy Propose Day Gift Ideas to Conquer Heart! Finally, you found the special someone with whom you can spend the rest of your life. But, before you start all the planning of life together with the desired one, you need to make a romantic love proposal. What can be better than proposing him/her on this Propose day? Just don’t worry about the propose day gift, because this blog has some very fabulous suggestions for you. If you are planning for the cutest way of winning his/her heart then you got the choice of proposing the special one with a Love U Teddy. 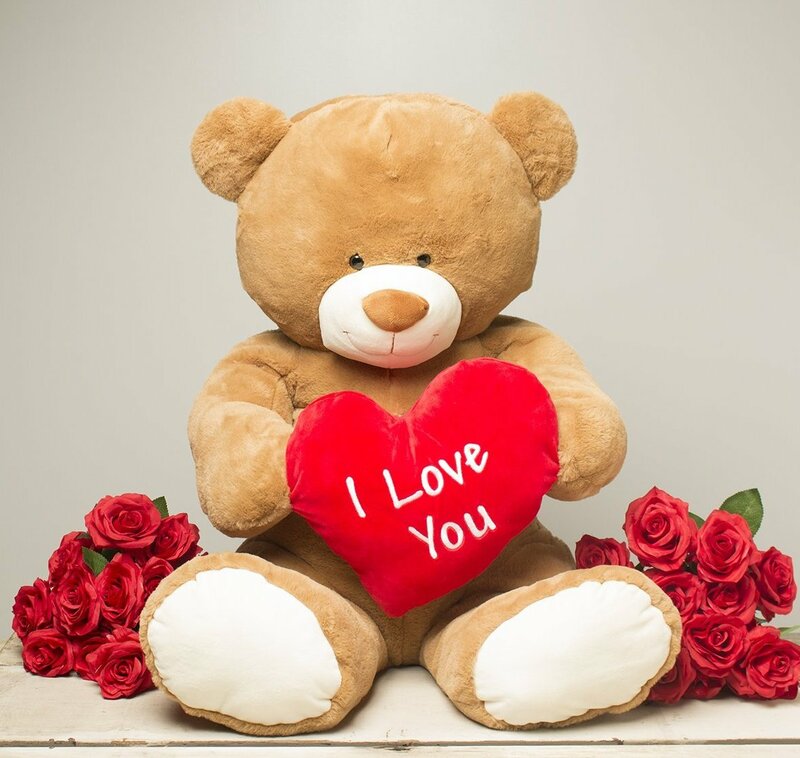 Apart from being an adorable Propose day gift, a love confession with a teddy will be a very sweet gesture for one to say no to. You need not to spend a lot of your hard earned money on a diamond ring. It’s the real feeling of love that matters. 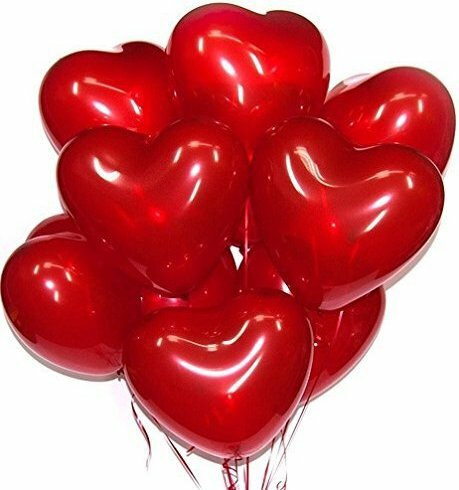 Thus, a proposal made with heart shape balloons would be great way of winning the special one’s heart. You can plan a surprise of floating I Love You Balloons on his/her window. Another sweetest way of winning the special one’s heart and compel him/her to answer in Yes is by giving a heat shape cake surprise. 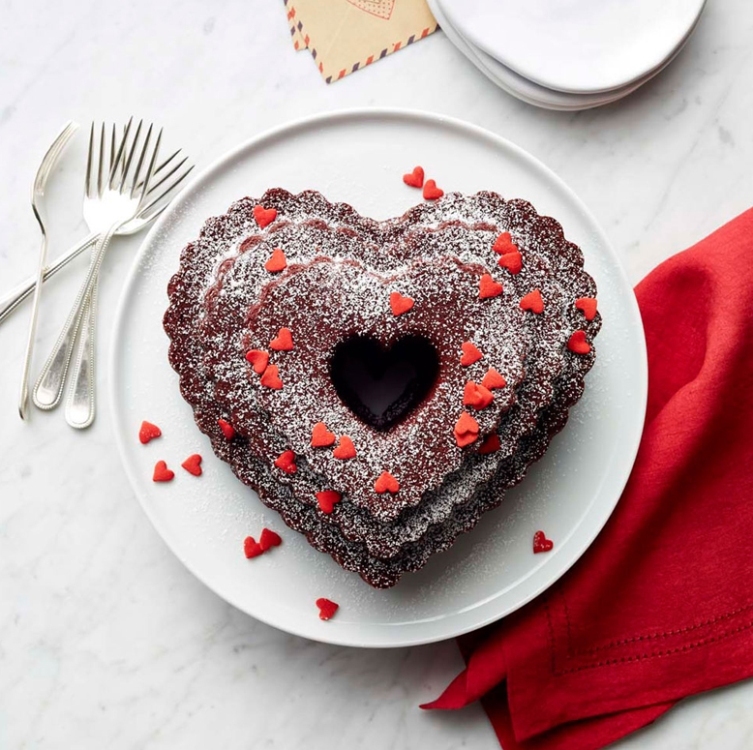 You can try your favourite cake recipe and bake a heart shape cake on your own with I love You text on it. Else you can order cake online or offline of a heart shape and gift it with a surprise to the special one. Expressing love is an art. So, hope with these wonderful proposing ideas, you will be willing the special one’s heart with the most romantic propose day gift. At GiftaLove.com, you can still plan a romantic surprise for the special one by buying a wonderful propose day flower, gift or cake online. Also, you can browse the online gift store for other gift range like chocolate day gifts, teddy day gifts, valentine gifts and other. The mid-night, express and same day delivery services are available in a matter of just few clicks.